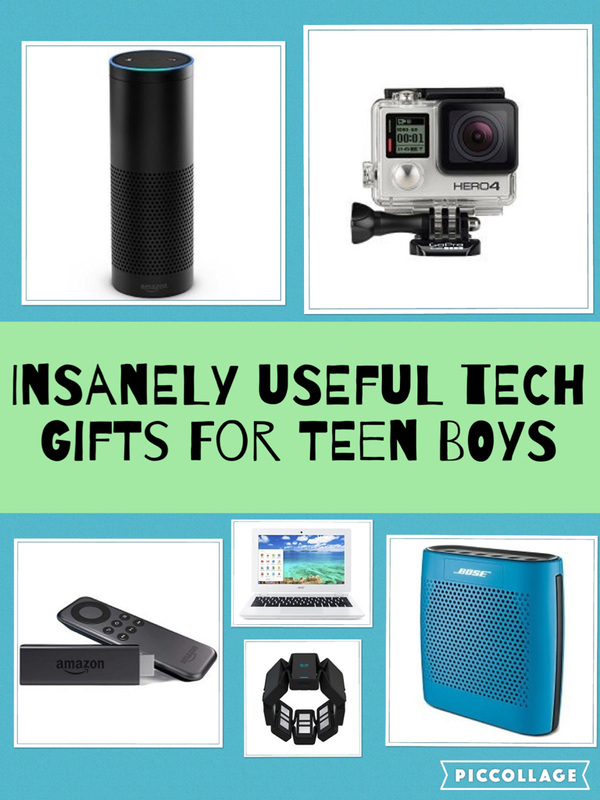 If the teen boy you know likes clothes, looking good and accesssories, this is the right gift guide for you. There are lots of clothing ideas and some top tips when buying gifts. Clothes can be difficult to buy for teen boys. There is always a danger that what you buy will not be cool enough or may just not fit. Taking your teen boy shopping or buying them a gift card is a good way to get around this problem. Having said this if you want to buy them some clothes there are some items that are easier to buy than others. 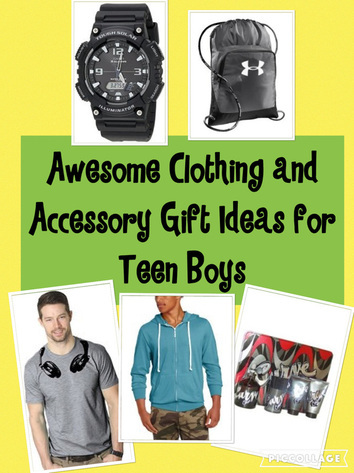 Many teen boys will appreciate a hoodie for general wear or for sports. Labels that often appeal to them are Nike, Under Armour and Hollister. Another clothing gift to get them are items they may wear around the house to chill out in such as pajama pants. You can always get them a novelty onesie as a fun gift too. There are some great novely t-shirts you can also buy which may suit their personality. 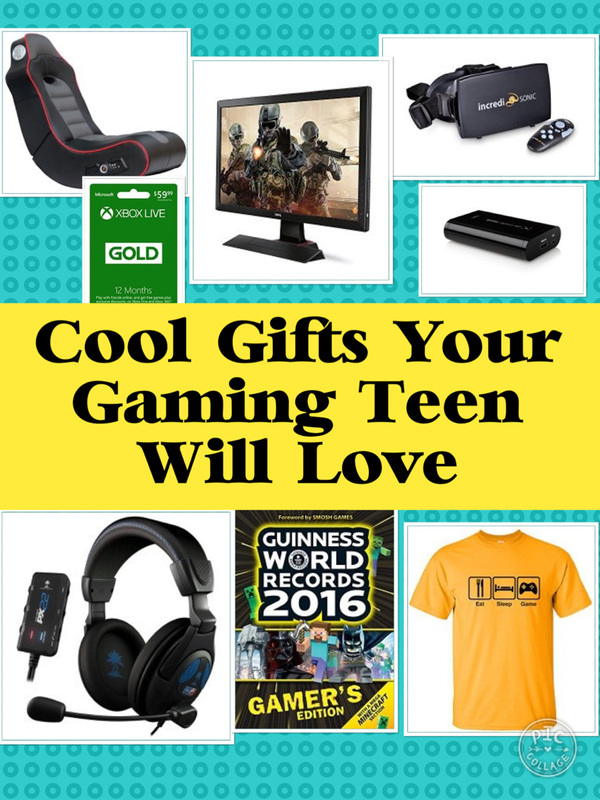 T-shirts for gamers, ones for music lovers or sports fans with their favorite band or team on make nice gifts. A nice accessory that's also very practical and useful is a watch. 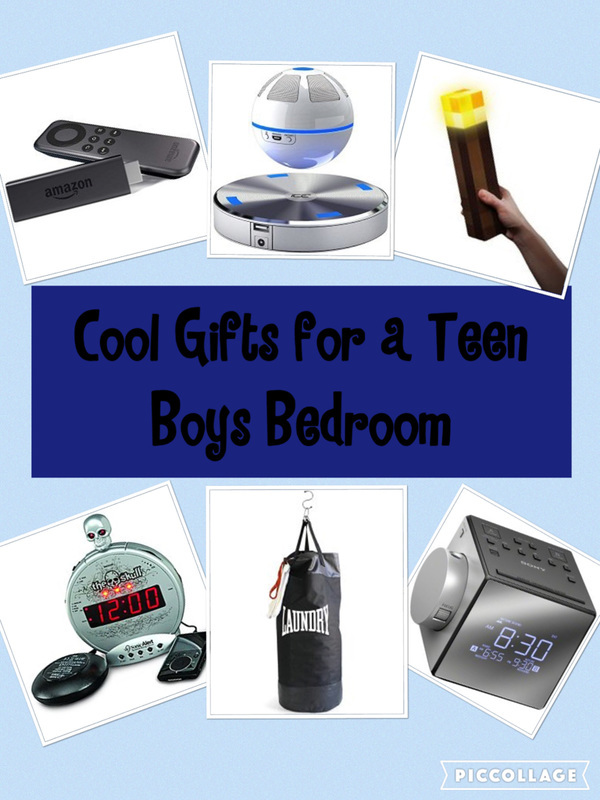 You can get all types of watches for teen boys. Sports watches are often a nice choice as they often have alarms, stopwatches and extra function and some are waterproof as well. Another idea is a smartwatch. The Casio watch opposite is a nice choice. It features an alarm, world time (48 cities), LED light, multi-lingual day display, five alarms, stopwatch, and countdown timers. It's also waterproof up to 100 feet. So, you don't have to worry about leaving your watch on in the shower or bath. And you can go swimming with it on too. It's also a solar powered watch. When getting to a certain age, a lot of teens like to smell good and probably a lot of that has to do with attracting the girls! A good gift for older teen boy is a fragrance set or a cologne. The Curve Crush by Liz Claiborne opposite. is a top rated gift set which includes cologne spray, and hair and body wash, a skin soother and deodorant stick for men. It's great for everyday casual use. There are lots of gift sets around Christmas time with moisturizers, fragrances, shower gels and other items. So, it's well worth looking out for them. Teen boys need bags for going to school, college, packing stuff for staying over at friends, for carrying gear to sports clubs to name but a few reasons. The Under Armour sackpack makes a great bag for everyday use. It comes in lots of different colors. It features a large front pocket for organization and added storage and a side seam tricot-lined pocket for valuables. It has a capacity of 1500 cubic volume so can fit your sports kit in, stuff for school or a change of clothes.